Milk for protection and impregnation of stone tops and different surfaces from the stone. Perfectly masks and is closing microcracks up. 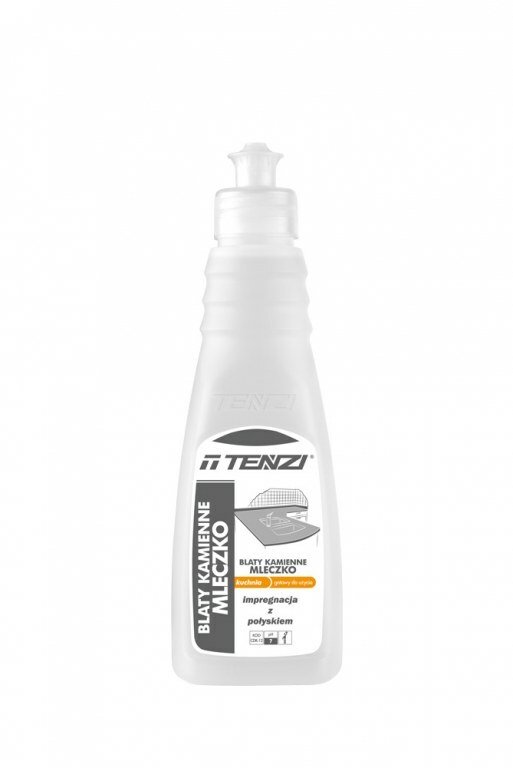 Gives shine cared surface .Prevents the sedimentation of dirt. Milk for protection and impregnation of stone tops and different surfaces from the stone. Perfectly masks and is closing microcracks up. Gives shine cared surface . Prevents the sedimentation of dirt.